Chakras are energy centers within the human body that help to regulate all its processes, from organ function to the immune system and emotions. 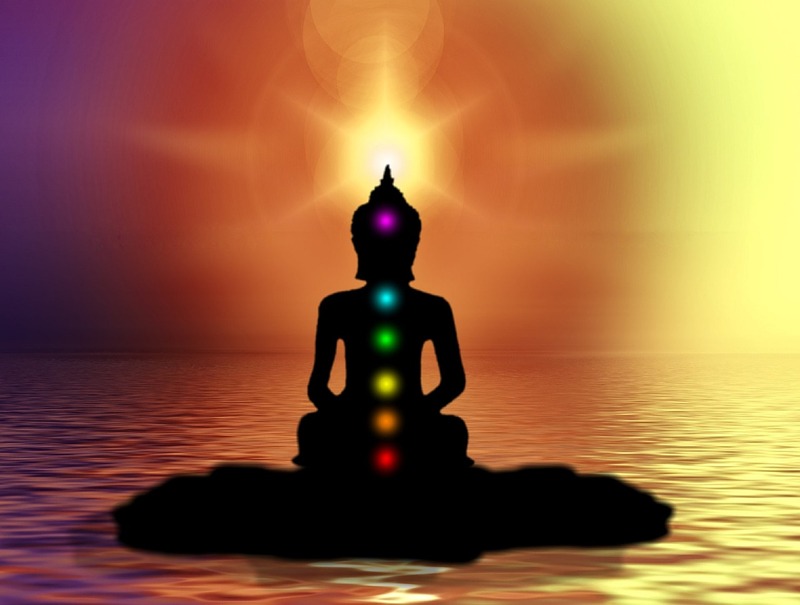 There are seven major chakras positioned throughout your body, from the base of your spine to the crown of your head. Each chakra has its own vibrational frequency, that is depicted through a specific chakra color, and governs specific functions. Meditation and pranayama practice for alignment and to maintain a balanced, healing energy system for better health, happiness, greater peace and well being. By understanding and aligning our seven major chakras we begin the process of healing and transformation to feel more energetic and well balanced.